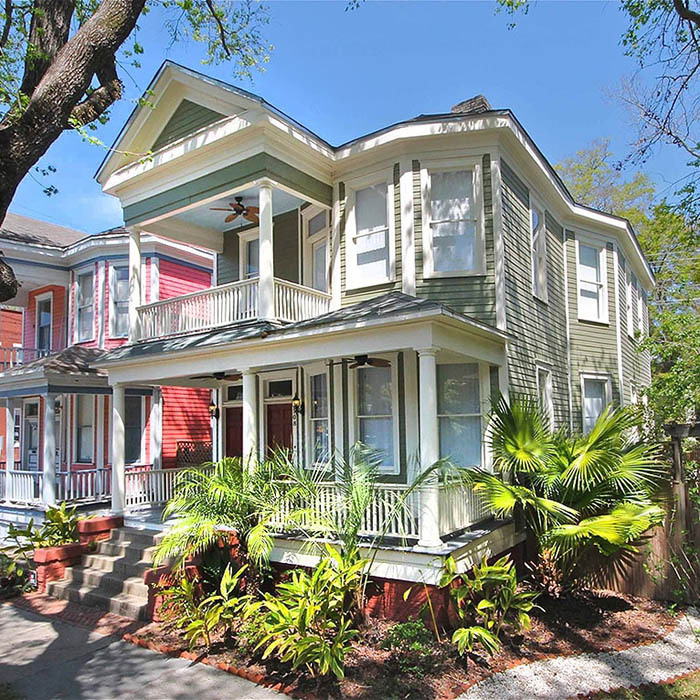 Vacation rentals located throughout Savannah’s historic district. Find some of Savannah’s best restaurants, points-of-interest, and attractions. Enhance your vacation with a private tour, personalized services and more! The perfect vacation home getaway. 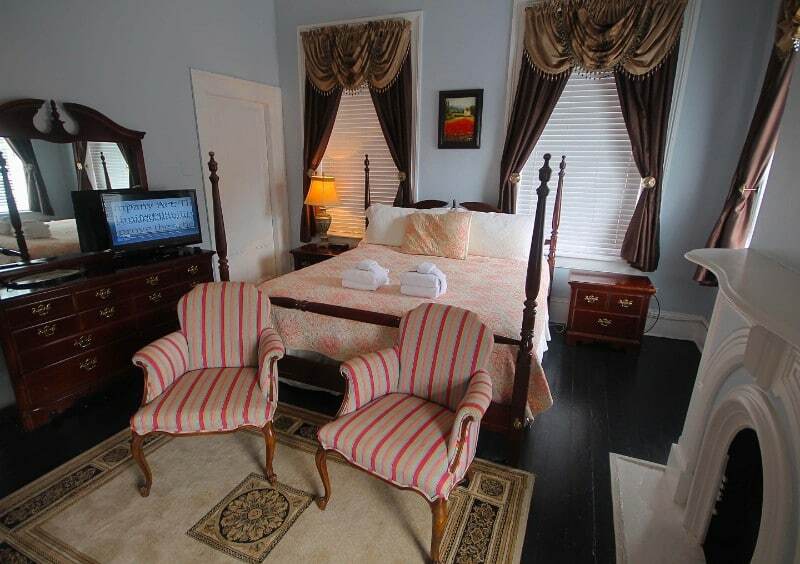 Featuring the finest vacation rentals in Savannah, we invite you to experience the Savannah Dream Vacations difference! 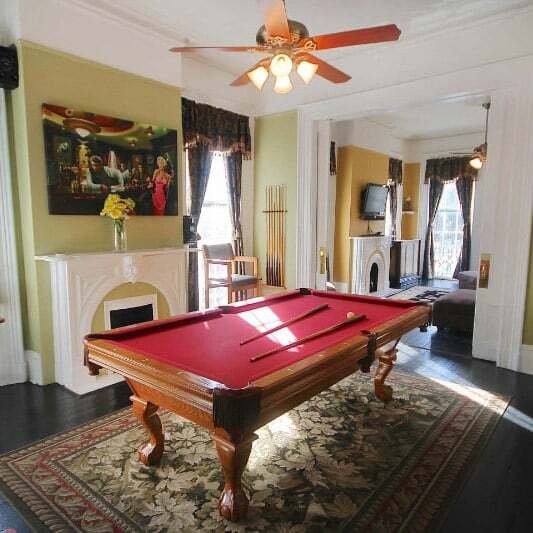 Book your Savannah vacation rental here. 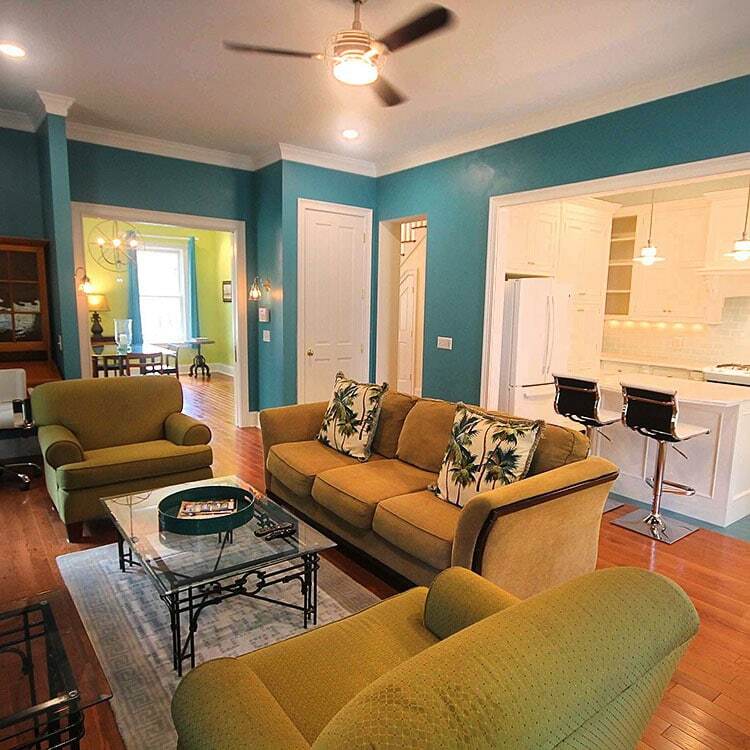 Thousands of travelers have enjoyed our premier Savannah vacation rentals, luxury homes, condos, and town houses which are located in the most desired areas of Savannah’s world famous 2.5 square mile Historic District. We ensure each and every guest has a great experience by providing the finest quality Savannah vacation rentals, cleaned and managed by our team. We are committed to exceeding your expectations! If you’re visiting the “Hostess City” for the first time, or are a returning visitor, our local Savannah staff is available to make your vacation a memorable experience. You’ll find that Savannah is renowned for unique old world antebellum architecture, with her cobblestone streets and beautifully manicured garden squares. Massive oak trees covered in Spanish moss add to the allure of this historic city, and make it a top tourist destination in the South. We invite you to experience Georgia’s “first city” in your own historic vacation rental, which allows you to live like a local while you take in the sights, sounds, and feeling of this wonderful place we call home. Take your time, and wander off the beaten path to explore the multitude of Savannah’s festivals, re-enactments, art exhibits and more. 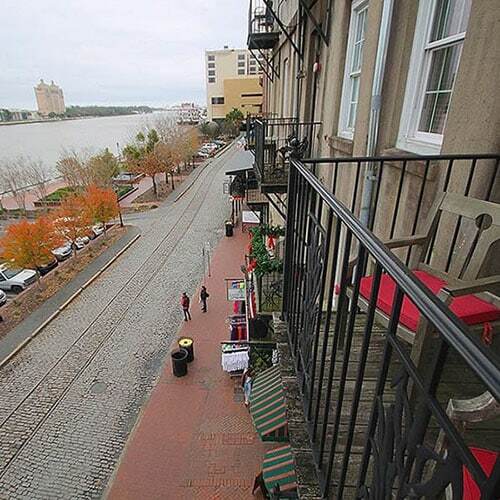 Every magical moment spent here in Savannah will excite, and entertain! 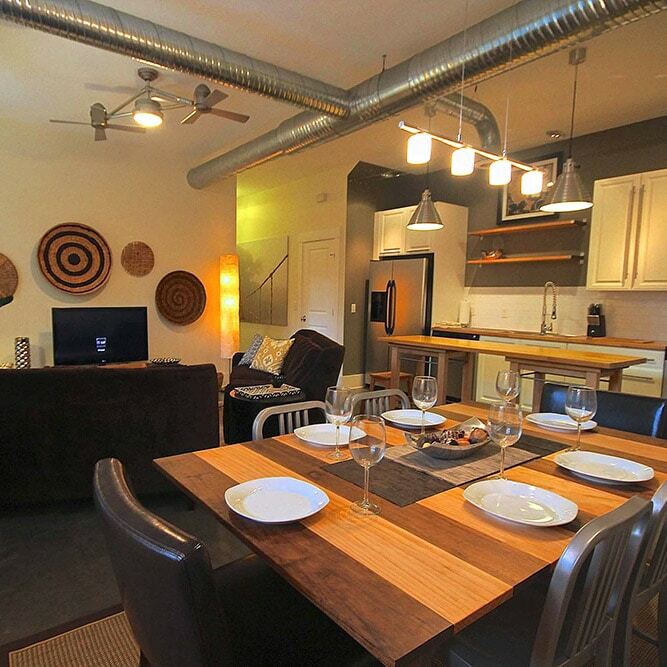 The Urban Loft is a sophisticated, exquisite 1600 square foot, 3 bedroom, 3 bath vacation home that features sustainable style, reclaimed wood furnishings and scattered antiques to offer an unmatched lifestyle of luxury. 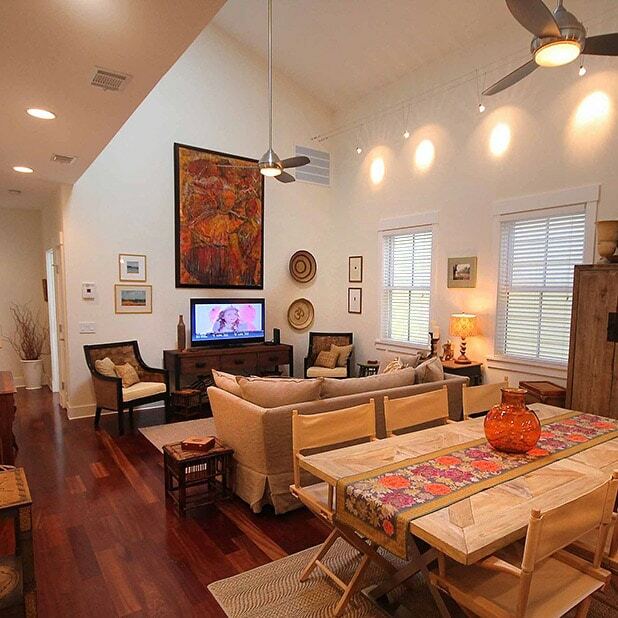 The two bedroom two bath Gingerbread Cottage is a sun-filled vacation rental overlooking Greene Square, perfectly placed in one of the oldest areas of the Landmark Historic District. Built in 1900, you will find beautiful touches such as hardwood floors, walk-in-shower and decorative fireplace in this unique cottage. Garden level Urban Chic offers guests a private paradise unlike anything else in Savannah. 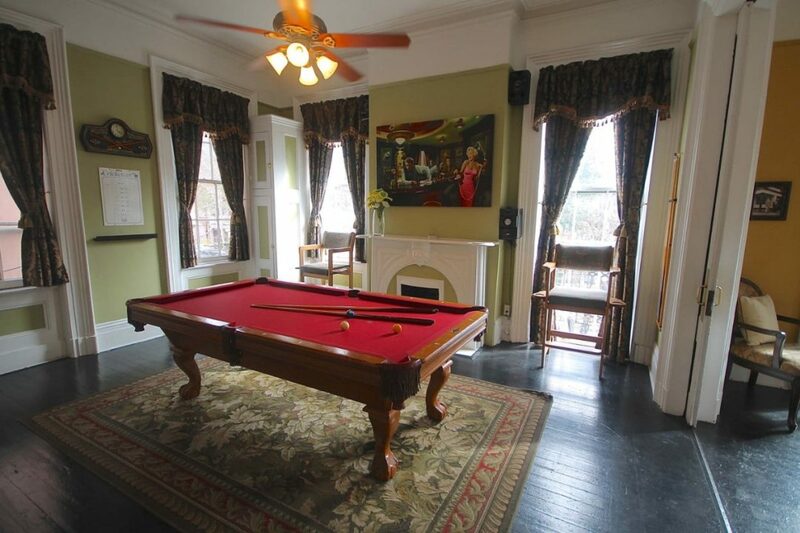 Located 2 blocks from Famous Forsyth Park in the historic downtown, it is perfect for your getaway. Located in the prestigious Ardsley Park neighborhood, this gorgeous 2BR/2BA private home is the perfect home, whether you are here for one or 6 month. Vacation home rentals allow you to pick and choose the area of town you want to stay in, but also the size of property you need, as well as the type of rental you need. Do you need a pool, or pet-friendly home? Or maybe you prefer a smaller condo with a balcony? Your private vacation rental is part of your Savannah experience, instead of just a hotel room to be cooped up in at night, or a place to throw your bags. Each of our carefully selected vacation rental homes has a full kitchen, a living room, one or more bathrooms, and one to four or more bedrooms, depending on your needs. 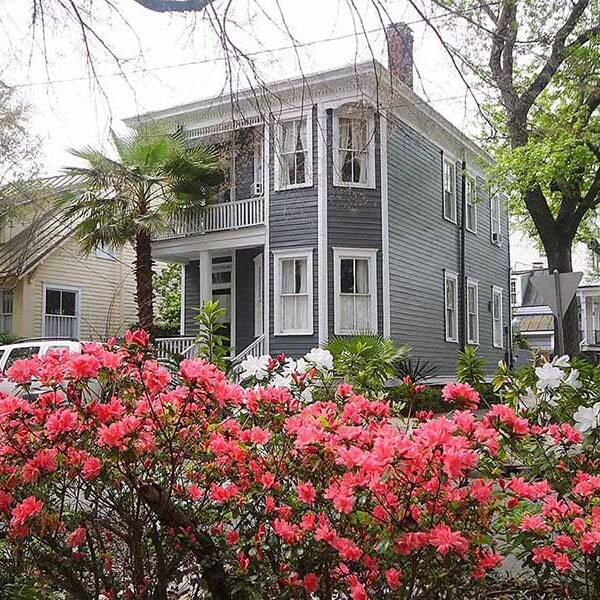 We have homes available overlooking Forsyth Park, River Street, and many of Savannah’s squares. 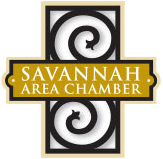 Looking for Things to Do in Savannah? Our blog can point you in the right direction. You’ll find info on the most popular attractions around the area, restaurant info, visitor tours, upcoming events, and even holiday experiences unique to Savannah. Usually within walking distance during your stay you’ll find a variety of trolley tours, tours in a horse drawn carriage, self-guided tours, and guided walking tours. You can even take a tour in a Hearse! When you’re finished for the day, you’ll return to the comfort of your home away from home, right the heart of Savannah! There are also several popular day trips that guests enjoy taking during their stay. Tybee Island with it’s beaches and historic lighthouse is located just 20 miles east of town. If you’re a beach lover, there are many other beaches within driving distance as well. Saint Simons Island is always a hit for coastal Georgia travel, and you can visit Hilton Head Island, SC, which is less than an hours drive from your vacation rental in Savannah. Historic landmarks, points of interest, places to eat, and more!